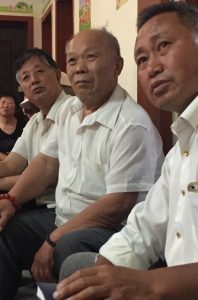 China (MNN) — Bibles for China has been distributing Scripture into the hands of the Chinese Church for years, but the last time the organization’s president Wendell Rovenstine visited the country, he heard a new request. Rovenstine shares, “We felt this was a call as recorded in Acts 16:9: ‘Come over to Macedonia (China) and help us. '” The new project, the Macedonian Call, will strive to bring Scripture and leadership training to the Chinese Church, but it’s not a job Bibles for China can tackle alone. Come this September, Rovenstine and other team members will get that chance as they meet with an organization willing to help provide quality training from indigenous leaders for local churches. “I feel like a kid again, I’m so excited!” admitted Rovenstine.